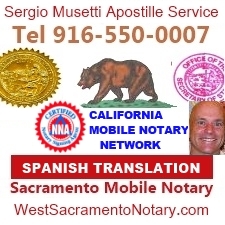 Requirements to notarize a document in California. U.S. Military ID card with the required photograph, description of the person, signature of the person and identifying number. An employee ID card issued by an agency or office of the State of California or an agency or office of a city, county, or city and county in California.